with these affiliated physical therapists and teachers. Kathy discovered Pilates in 1995 while studying and training in ballet. She felt the benefits of Pilates as her alignment, flexibility, endurance, and overall strength improved. She furthered her dance career becoming a competitive ballroom dancer. Kathy became a three-time United States Ballroom Smooth champion from 2000-2002. She found Pilates to be the perfect compliment for her ballroom training. 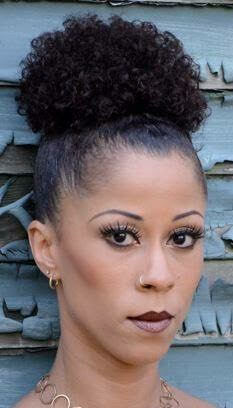 After retiring from dance, she focused on her family and raising her two daughters. She continued practicing Pilates and decided to further her education and share the amazing benefits with others. She completed her comprehensive teacher certification through Balanced Body in 2011. Stephanie is excited to be joining the amazing and gifted staff at Paragon! She has been dancing professionally in the Twin Cities her entire career with several companies including Ballet of the Dolls, James Sewell Ballet, T.U.Dance, MN Orchestra, MN Opera, The Children’s Theatre Co., Live Action Set, Sally Rousse/Noah Bremer, and works by Penelope Freeh. Stephanie is an award-winning dancer including The McKnight Fellowship, City pages “Best Dancer,” Sage Award recipient, among others. Stephanie completed her Pilates training at Paragon through Balanced Body Education. 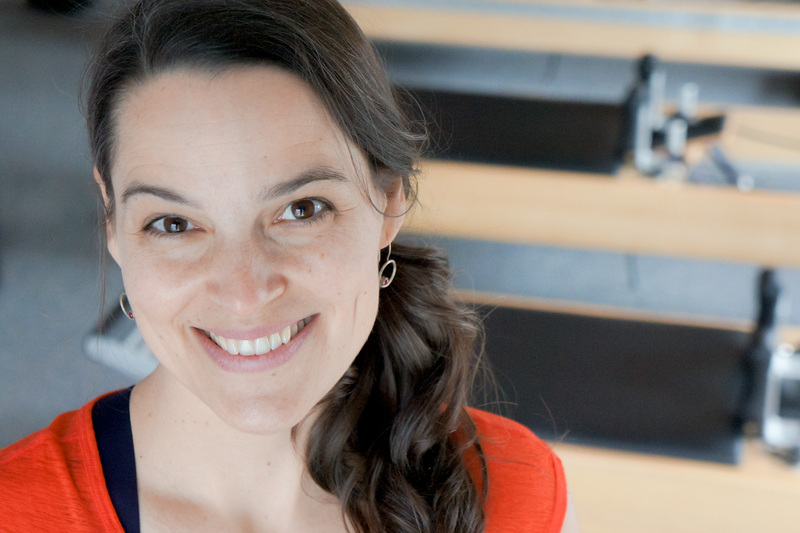 She has held a lifelong belief in Pilates and its ability to heal. She relied on it throughout her dance career to heal her own injuries. Stephanie feels grateful, and full of joy to share this work with others, alongside an old and dear friend. For Leslie, Pilates is a way to gain strength and flexibility. She appreciates the depth of the work and its ability to identify and strengthen the imbalances in the body. While practicing, she notices that the key elements of Pilates — strength, flexibility and improved posture — apply to everyday life. 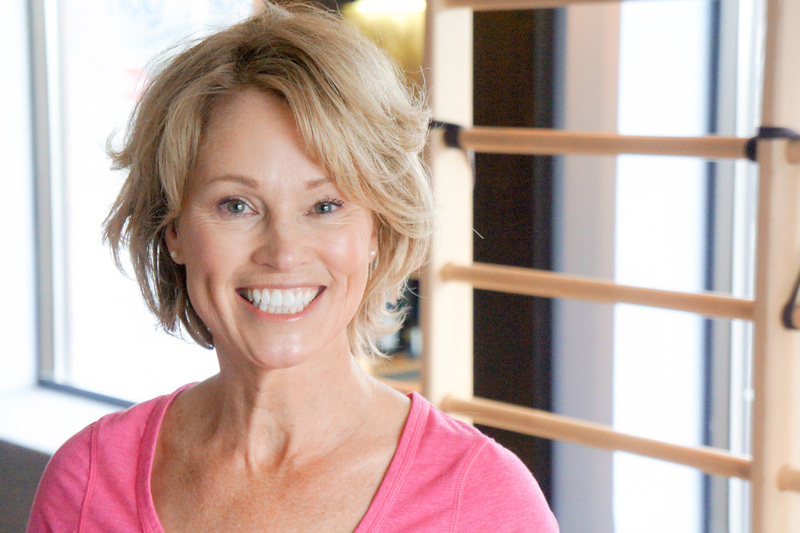 Leslie received her Pilates training through Balanced Body Education at Paragon. She designs classes suitable for all ages and body types. Her nurturing approach, sense of humor and passion for the work is very motivating for her students. Leslie’s goal as a teacher is to inspire self-confidence via positive body image. Jess is happiest when helping people. She graduated with her Masters degree in Physical Therapy from the University of Wisconsin Madison in 2002. While Jess has treated people of all ages, backgrounds, and physical abilities, her favorite experiences involve helping people return to healthy, active lives. Jess loves learning about how the body works and sharing her knowledge with others. She was introduced to Pilates by a friend and immediately recognized that it was the perfect accompaniment to traditional physical therapy, and a powerful tool to help people reach their functional goals. She especially appreciates the way Pilates integrates the whole body, allowing for more comprehensive treatment and faster recoveries. Brynn is passionate about helping people move better in their bodies. She graduated in 2004 from The State University of New York at Buffalo with a Doctorate in Physical Therapy. She has helped patients of all ages from birth to end of life and has significant experience with those recovering from total joint replacements as well as neurological conditions. In addition, she has also completed further studies in work place Ergonomics and Balanced Body Pilates Training at Paragon. 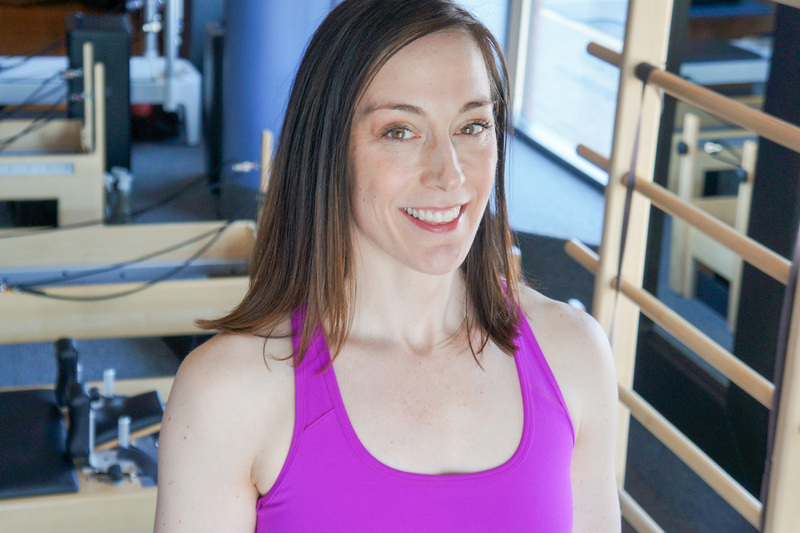 Brynn discovered Pilates after personally using it to rehab from a stubborn SI joint injury. She truly believes in the power of Pilates to help people of all ages and physical backgrounds move better and perform better in their everyday lives. Whether that is finding a pain free sitting posture at their desk job or gaining more power on the sports field. Brynn utilizes the Pilates Method to help people find their optimal posture during movement in order to prevent injury, recover from injury and maintain a freely moving body for a lifetime. When not practicing Pilates, Brynn enjoys spending time with her husband, two kids and dog. She loves sailing, skiing, curling and watching her kids play hockey. Candyce graduated from Mt. St. Mary’s University with a Master’s in Physical Therapy in 1998. She began her career in Marin County California where she continued her education with various master’s in the field. Candyce worked in various rehab settings, honing her manual skills in orthopedic and neuromuscular physical therapy, including the peripheral neurovascular system. Candyce continued her work in orthopedic and neurological therapy and with Bonnie Davidson opened Essential Balance Physical Therapy, Inc. in 2005. Essential Balance PT was opened to assist clients where traditional physical therapy treatments had failed. Their mission was to provide a comprehensive analysis of the synergy of the neuromuscular system and a detailed treatment plan that allowed individuals to recover while preventing further injury or harm. This holistic approach enabled her to identify the cause of the problem, implement a corrective treatment plan that allowed the injury to heal and optimized the clients overall health and performance. 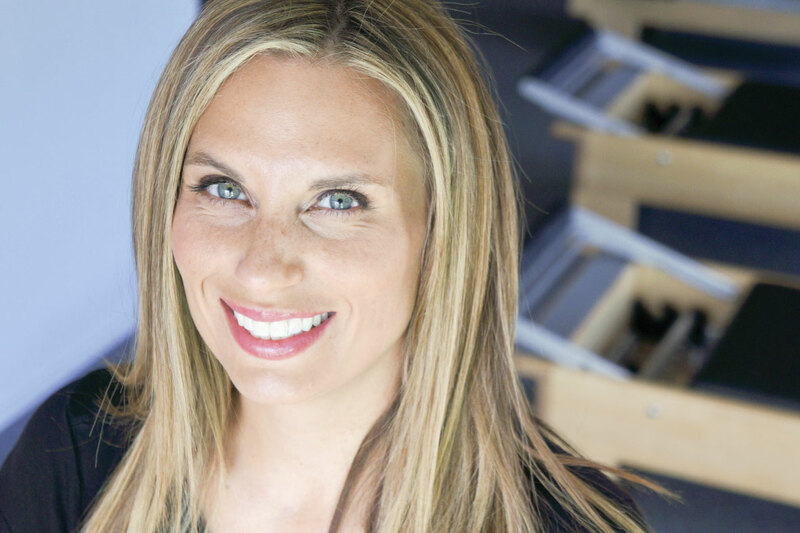 After closing their clinic in Northern California and relocating to Minnesota in the summer of 2018 she found Paragon Pilates and Physical Therapy where she continues to focus on providing services that allow clients to recover, prevent injuries and thrive. Candyce specializes in pre and post natal rehabilitation, pre and post surgical spinal rehabilitation and joint replacements, chronic pain syndromes involving the peripheral nervous system, pelvic instabilities, osteoporosis, scoliosis and dysfunctional movement patterns. Amanda’s love of dance and fitness lead her to Pilates, and she soon developed a passion for the Pilates method. 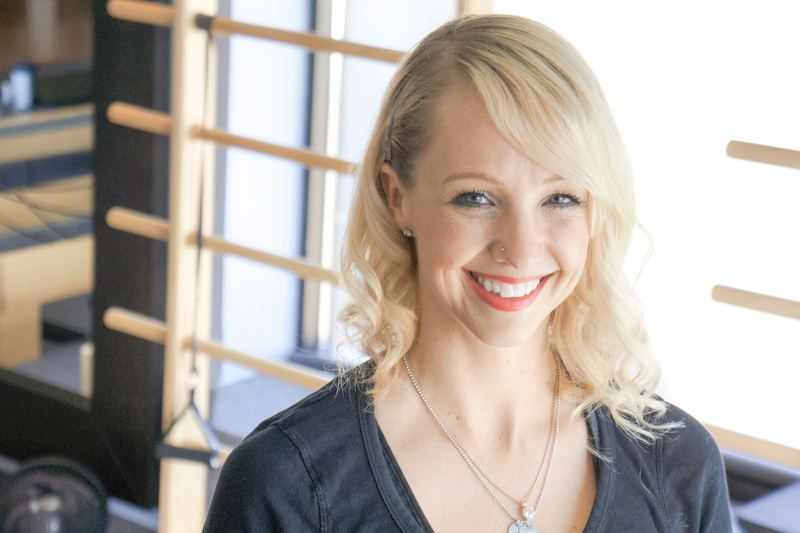 After several years of study, she wanted to share the benefits of Pilates with others and received her comprehensive instructor certification through Balanced Body. Amanda enjoys helping her clients achieve their fitness and wellness goals. Her clients enjoy her enthusiasm, excitement, and ability to create a fun, supportive — and physically enriching — atmosphere. Amanda received her B.S. in Business Marketing from the University of MN in 1999, and completed her MBA in Marketing from Capella University in 2001. Clare Riordan is a Balanced Body trained Pilates Instructor and has a passion for discovering and sharing the complexities of the body with people. Clare helps clients unlock their potential for increased flexibility, toning and core strength through safe, challenging individual or group workouts. Clare has completed her Master’s Degree in Human Development with an emphasis on Wellness Management. She is also a Board Certified Holistic Health Coach (AADP) through the world-renowned Institute for Integrative Nutrition. 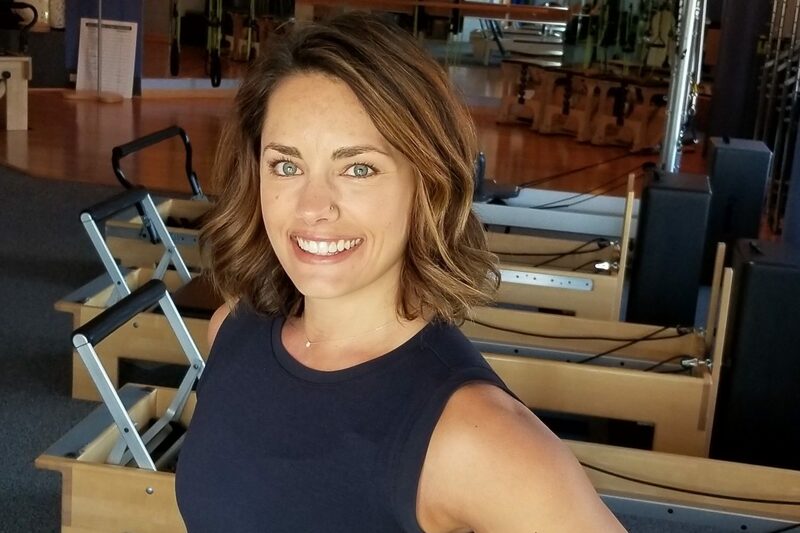 Clare is the founder and owner of The Definery, LLC, a personalized coaching program that empowers women to achieve their health and wellness goals to create their ideal lifestyle. Clare enjoys incorporating her two passions, health and Pilates, to assist people in their journey towards living balanced lives.